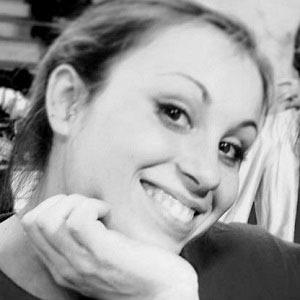 Italian artistic gymnast who became the World Champion in the all-around in 2006. She has since taken home gold medals in the team, all-around and floor exercise events at the European Championships and Mediterranean Games. She competed for Italy in three Olympics. She was born in the Italian province of Brescia and first gained major attention by winning the silver medal in the all-around at the 2004 Junior European Championships when she was 13 years old. At the 2012 Summer Olympics, she and Aliya Mustafina both scored 14.900 in the floor final. Mustafina was awarded the medal based on tie-breakers. Her parents, Galya and Giovanni, are Bulgarian and Italian, respectively. She and Bridget Sloan are both World Champions in the women's all-around.